Are you offering annual billing on your pricing page? If not, you’re with the majority of SaaS companies missing out on substantial revenue. 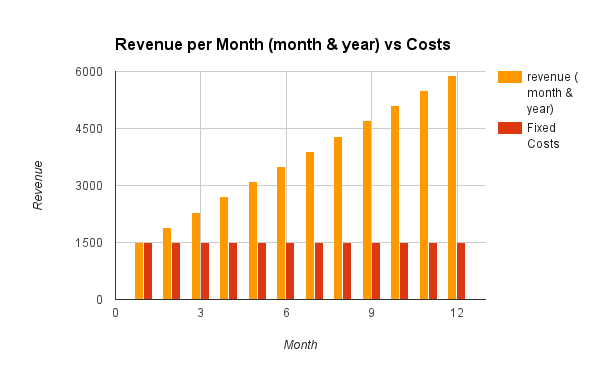 4 out of 5 SaaS businesses don’t boost their monthly subscriptions plans with an annual subscription option. You’re also leaving a huge opportunity on the table. Billing annually is one of the easiest things you can do today to grow your SaaS business. To break down how adding an annual subscription option to your pricing can help your bottom line, let’s take an example. 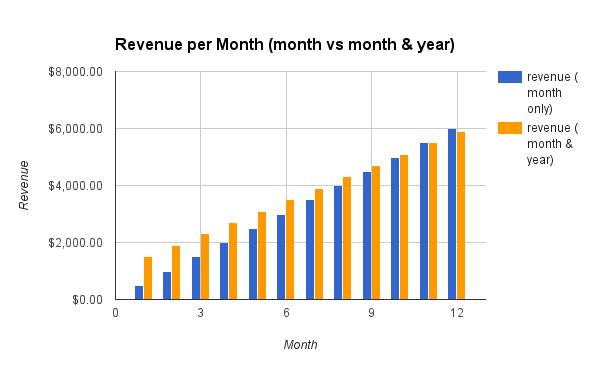 You’ll actually be 6 months in before you make any revenue will exceed costs and you can start to see any profit. This is all without any variable costs, such as paid acquisition that can change month to month. But having that money up front means that you can make more investment in your business, growing your user base and boosting your revenue. In turn, this increase in investment means that you can spend more on customer retention, more on customer acquisition, and more on great people and your product, which will itself boost your bottom line. "Annual Plans = fast cash, more users, and a bigger investment back into your business "
Customers naturally go through peaks and troughs when using your product. When in one of the troughs, a monthly customer can churn out. Even if they realize they still enjoy the product later, once outside your ecosystem its easier for them to try out your competitors. If you have them on a yearly plan, they will stay with your product through the trough, and can enjoy it again during their peak. In terms of customer lifetime value, that is a massive increase in just one go. It also means that you will have more time to focus on your product, making that successful, and engaging with your customers. As you’ll have more time for them, when their 12 months are up, they will be happier with the service, and more likely to sign up for another 12 months. The best time to get your customers to upgrade to yearly is just after they have signed up, in that first flush of youth with your product. They will still be excited about using it, and that enthusiasm can be converted into an annual subscription and increased cash flow for your business. Even if just 10% of your customers sign up to the offer, that will make a massive difference to your revenue. With just 3% monthly churn, after a year you’ll have lost 30% of your original customers. If you started with 100 customers and your monthly subscription is $10, then that’s $300 in lost MRR before the year is up. If 15% of your customers convert to yearly, you’ll only lose 25% of your original customers over the course of a year, reducing your churn by 17% to 2.5%, and giving a huge boon to your customer lifetime value. 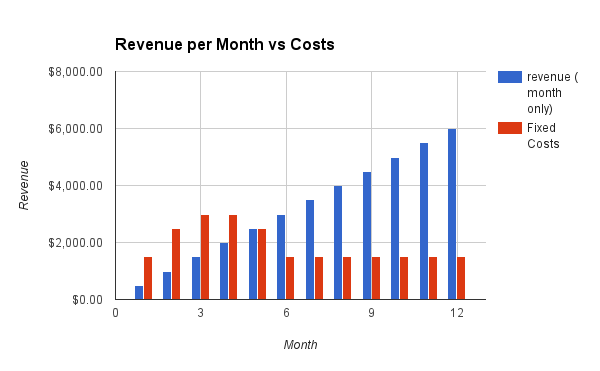 If you do introduce annual pricing to your SaaS product there are a few aspects that of yearly that can complicate your metrics. Watch out for these pitfalls in order to avoid them. It’s easy to make the mistake Buffer made by confusing bookings revenue with MRR. For their MRR, they reported the total amount of revenue that they generated in the month and used that. If you have yearly plans, then you’ve made a mistake. The entire value of a yearly subscription shouldn’t count for the MRR of that month, only the amount of one month of it. That’s why you need to divide the value of your yearly plan by 12 to go into your MRR. That’s also why you should never calculate your own metrics. To get a customer to convert to yearly, you’ll need to offer them a discount of typically 15-20%. That means that as soon as a paying customer converts to yearly, your MRR will actually decline. This can hurt especially hard if your MRR is your compass metric that your goal is to grow every month. 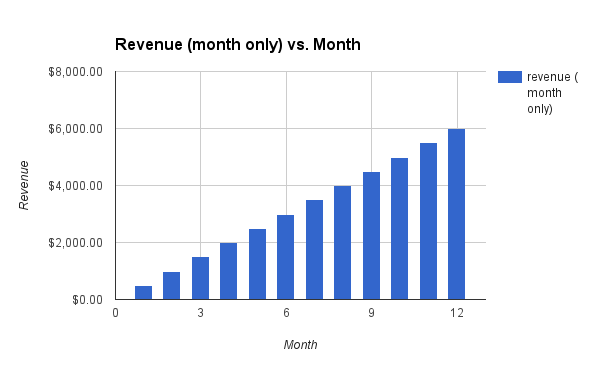 If you had 100 monthly customers, your MRR would be $1,000 (100 * $10). But if 10 of those customers upgrade to the annual subscriptions, your MRR actually goes down to $991.66 (90 * $10 + 10 * ($110/12)), about a 1%. Imagine that your goal is to grow 3-5% weekly. You’ve just dealt yourself a massive psychological setback for the week. A key way to mitigate the impact of this is to avoid making a huge push to yearly all at once. As soon as you see how much revenue yearly can bring in, it’s tempting to go whole hog and convert as many of your customers as you can to yearly. Don’t. All of your focus will be on extracting value, and it will hurt to see your MRR go down. Do it progressively to increase immediate revenue while having the MRR decrease masked by your new sign up and upgrade growth. In the first 10 months after you’ve signed up customers on your yearly plan, your churn will go down. But don’t rest on your laurels—rather than having eliminated churn from your product, you might just be postponed it. 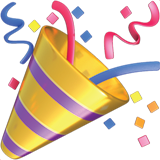 When that 1 year comes up, you might suddenly see a rash of cancelations from your first annual customers. To prevent this from happening, don’t ignore your annual customers. Once you know that a customer is locked in, it can be tempting to also push your relationship with that customer down the road as well, prioritizing the monthly customers that can churn soon. But because the yearly customers have 11x larger bills, they put more thought into their buying decisions. 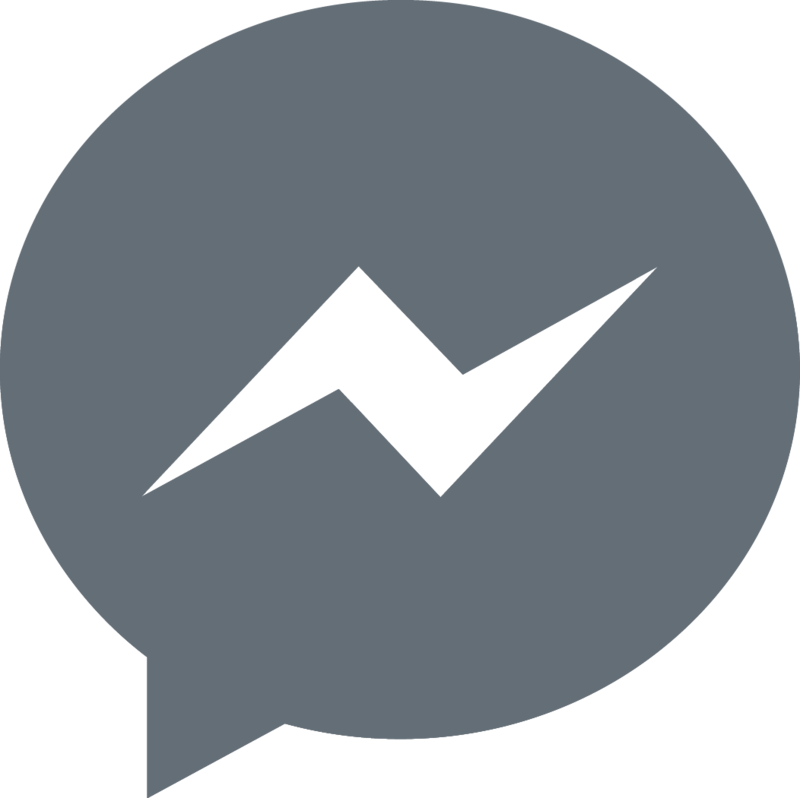 Make sure you are constantly communicating with your annual customers, remembering how much they mean to your business. Auto-renewal is as important for annual as it is for monthly. The second that a customer’s card declines, the decline switches from them continuing on as a customer to them not continuing as a customer. That friction magnifies the likelihood that you’ll lose their business. Credit cards are going to expire more frequently with your yearly customers than with your monthly customers, because of the increased time in between billings. This makes it more important to have pre-dunning emails that are sent as a credit card is about to expire set up. 30 days before the credit card is set to expire—regardless of where the customer is in their annual plan—a pre-dunning email will go out asking the customer to update their credit card. This will save you the mad dash of getting the customer to update their card after their card actually declines, 1 whole year after signing up. You will always need monthly subscriptions, and they should continue to be at the center of your pricing plan. The lower monthly prices are far more enticing to customers, and the ability cancel any time reduces friction when it comes to onboarding new customers. 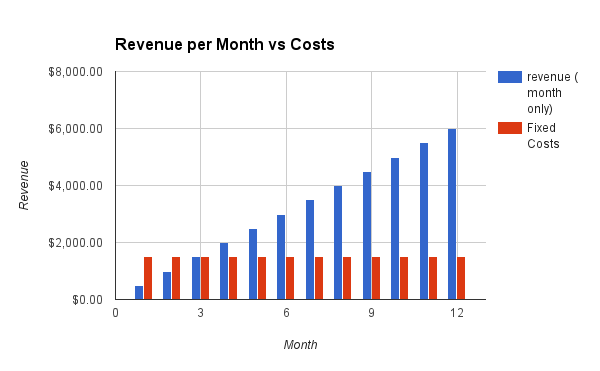 But adding annual pricing should be a no-brainer for most SaaS companies. Increasing short-term cash flow and decreasing short-term churn will make running your SaaS a lot easier. You will have money upfront to make investments in equipment, offices, and personnel, as well as cover costs. You’ll reinvest your upfront cash to grow even quicker.